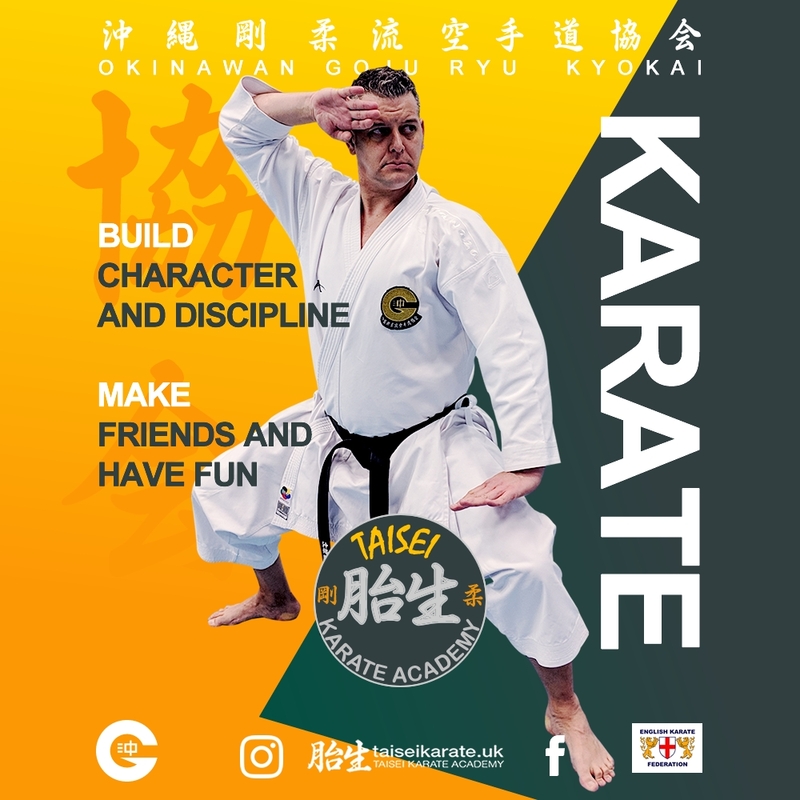 TAISEI KARATE ACADEMY Come and try! Traditional karate for Kids and Adults. Open enrollment.